When a flat tire occurs, you can almost feel it happening in slow motion, and as you jerk the steering wheel for control, the situation can turn dangerous and a little unnerving. That’s why at Hamilton Towing, we know you’ve been through a lot already before even calling us. We deal with our customers in a timely and sensitive manner when it comes to flat tire assistance. A flat tire can delay you from where you need to go, and only piles on additional stress. 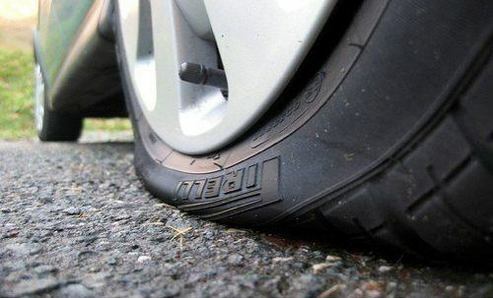 We do our best to alleviate the situation and look for solutions to fix your flat tire promptly. When you find yourself without a spare, or unknowledgeable about how to change your flat tire, we are happy to oblige. 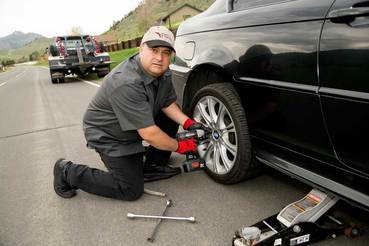 We have been changing flat tires for customers for a number of years, and can get the job done speedily and efficiently. 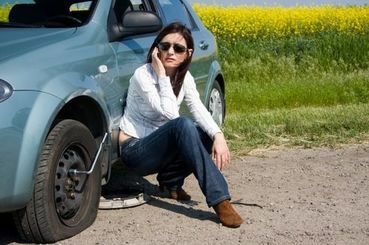 On the event a flat tire can not be installed safely, we can tow your vehicle to a desired location. We are experienced to hitch any vehicle, whether commercial, personal, or recreational, and do so without damaging or scuffing your vehicle. We offer affordable prices so towing doesn’t cost you an arm and a leg. Give us a call or fill out the form for a free estimate. Hamilton Towing is your premier towing company, fully dedicated and staffed to properly serve you. We offer amazing response times to our clients. 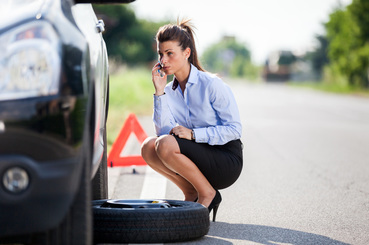 No matter where you may need flat tire assistance, we can accommodate. Whether you need a tow, or a simple tire change, we get to your location as fast as possible. We always use most direct routes, utilize GPS, and double check your location to ensure a prompt response to customers. Because our experts are knowledgeable about commercial vehicles, semi-trucks, trailers, and more, we can easily change any tire with the appropriate equipment. We can even help advice you on ways to be prepared and educate you on proper tire changing methods for future assistance. You may not become an expert, but you’ll be more empowered and knowledgeable about your vehicle and precautions when it comes to traveling. We only aim to provide the best service to our customers, no matter if it’s a tow, flat tire change, or vehicle lock out service. Come take advantage of our 24/7 service, and never find yourself stranded again when it comes to a flat tire. Our roadside services are available to personal and commercial clients any hour of the day. Even if you’re experience vehicle problems at 3:00 in the morning, a towing specialist will be on their way to help you. Simply fill out the form, or all us at 289-768-2638 for more information, and a representative will be happy to answer any questions you may have when it comes to flat tire assistance.